On behalf of White's Wood Academy Local Governing Body, I would like to welcome you to the Governor page of this website. I have been Chair of Governors at White's Wood Academy since February 2015. 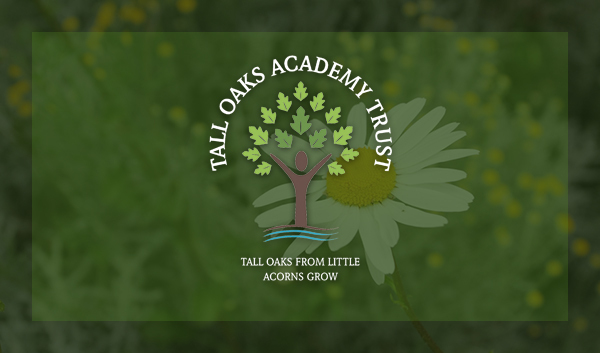 I am also the Vice-Chair of Trustees for the Tall Oaks Multi Academy Trust. We have seen significant changes in the past 12 months across the Trust and at White's Wood Academy, however, I do believe we are entering an exciting time in our school’s life. Our fantastic staff and wonderful children continue to enable our school to grow. Having had one child complete their primary education at White's Wood Academy and another about to leave year 6 I am fully aware of the significant role the school plays in our children's educational, social and emotional development. 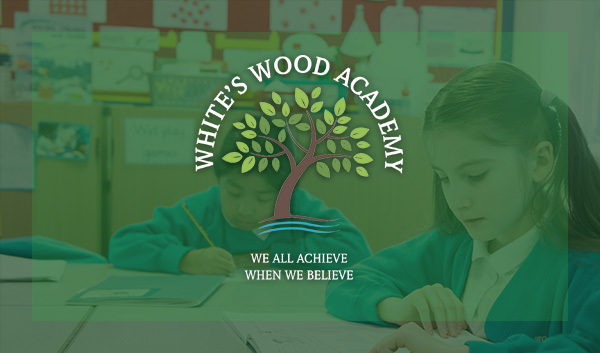 The school undoubtedly plays a significant role in preparing our children for their secondary education and enabling our children to leave White's Wood Academy ready for the next phase of their school life. Governors meet regularly to discuss these aspects as well as coming into school to see the school working on a day to day basis. Governors are drawn from different walks of life, and each one brings their own experience and expertise and we all give up our time voluntarily. However, we are united by one thing: our commitment to see our school continue to make sustained improvements for the benefit of all our children. 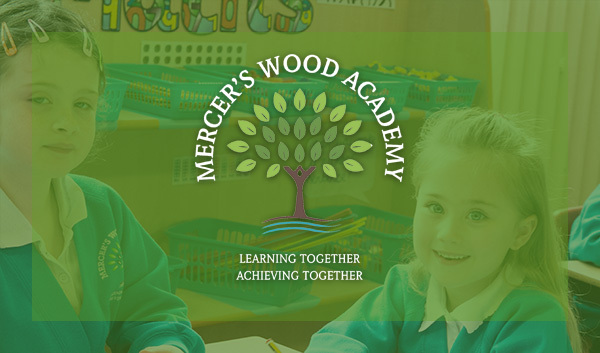 I hope you like our new website which is another development we feel is key to improving the way we communicate with parents, and also to allow children to access homework and other information via the children's section of the site. If you would like to know about the work of the Local Governing Body or have any questions or comments you would like to discuss with me, please do not hesitate to contact me through Mrs Ward, Clerk. Who is on our Local Governing Body? 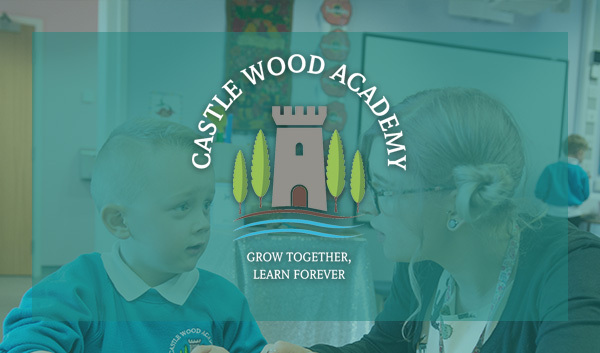 All enquiries or initial contact with Mrs C Jackson, Chair of Local Governing Body or Governors should be through the Clerk to the Board, Mrs J Comins, c/o Castle Wood Academy, The Avenue, Gainsborough, DN21 1EH. Tel: 01427 811516. Please do not hesitate to contact Mrs Comins if you are interested in becoming a Governor or wish to learn more about the role of Governors. Alternatively, visit the National Governor Association website: http://www.nga.org.uk.